Our DRI Sleeper enuresis alarms and sensors have a up to a 90% success rate. 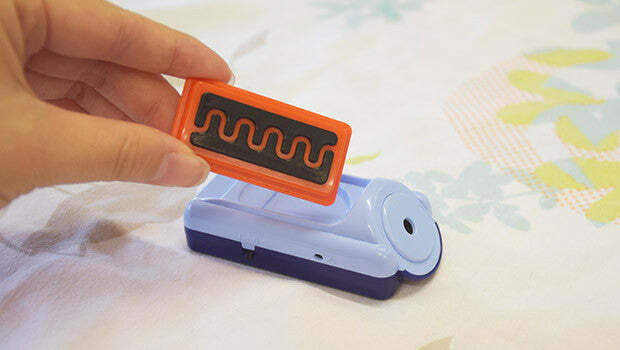 DRI Sleeper’s easy-to-use bedwetting alarms have been helping bedwetters all around the world safely for over 40 years. 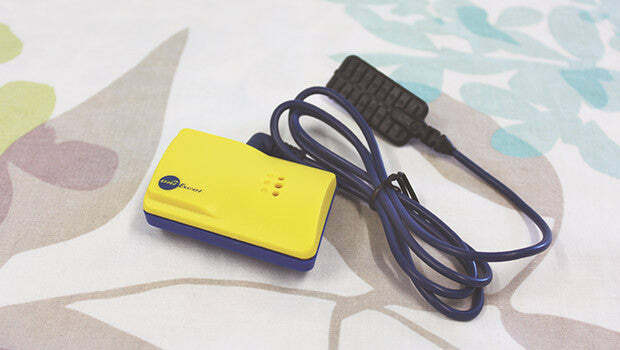 Our DRI Sleeper bedwetting alarms and sensors have up to a 90% success rate. Why is our solution so effective? An alarm is the only proven method of ending bedwetting long term. Our independently audited survey shows the DRI Sleeper® alarms have up to a 90% success rate. We’re committed to the best manufacturing quality, ease of use, and effectiveness. 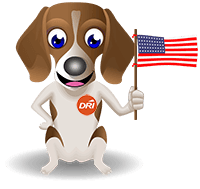 DRI Sleeper alarms carry the CE (European Conformity)mark and are registered as, and compliant with, regulations in the USA, Europe, Australia and New Zealand. We’re always here to help. Purchase a DRI Sleeper® product and receive free support and guidance as you need it from our expert bedwetting team. You aren’t just buying a product, but a complete bedwetting solution. I am writing to tell you that the DRI Sleeper® worked wonderfully on my son. It took him only 2 weeks. We are so proud of him and more importantly, he is proud. I can not thank you and your company enough.